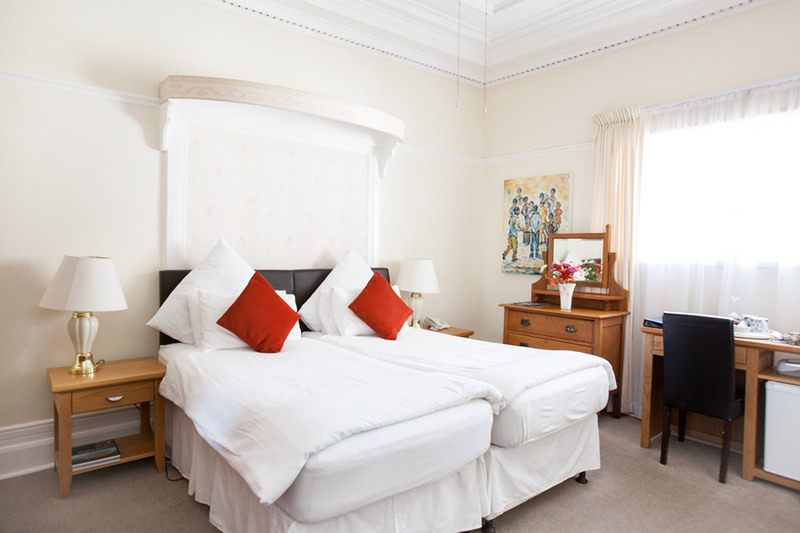 We have 10 lovely Standard rooms. 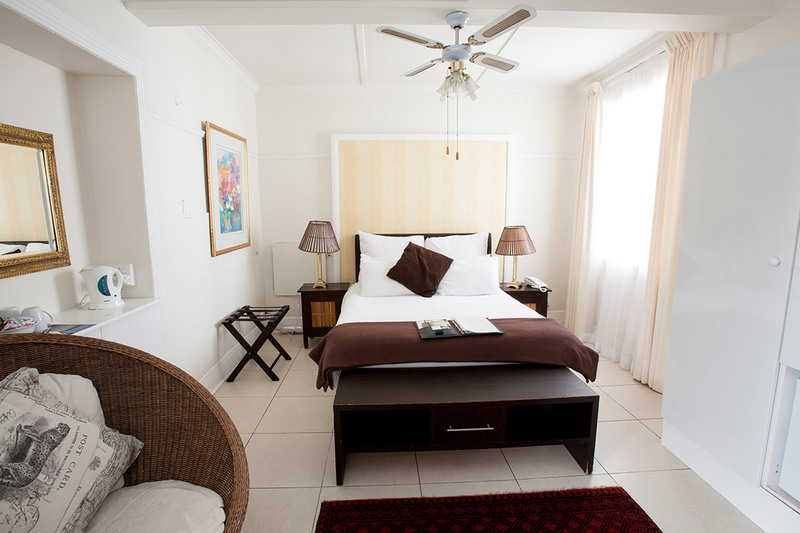 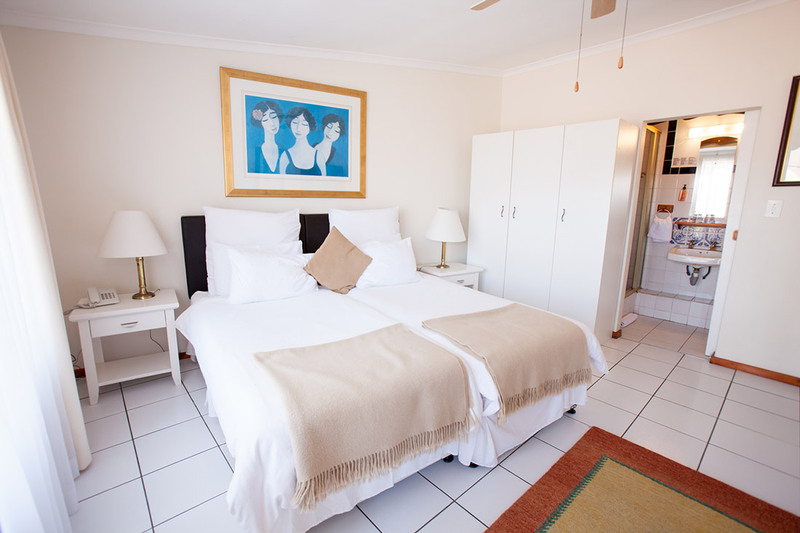 All rooms have en suite bathrooms with a shower. 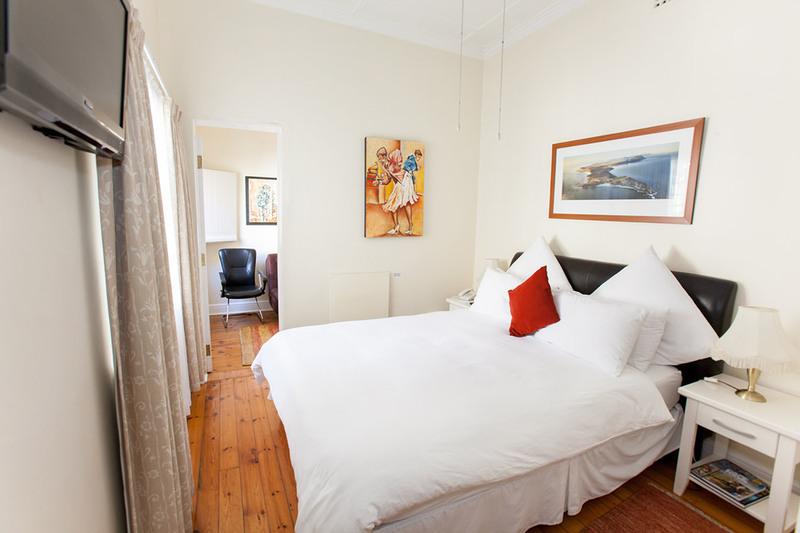 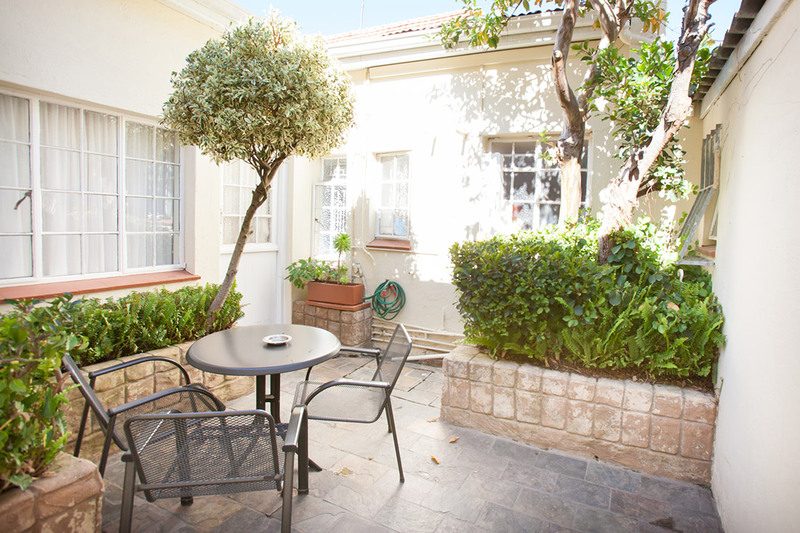 Five rooms are twin-bedded, two have double beds and three have queen beds. 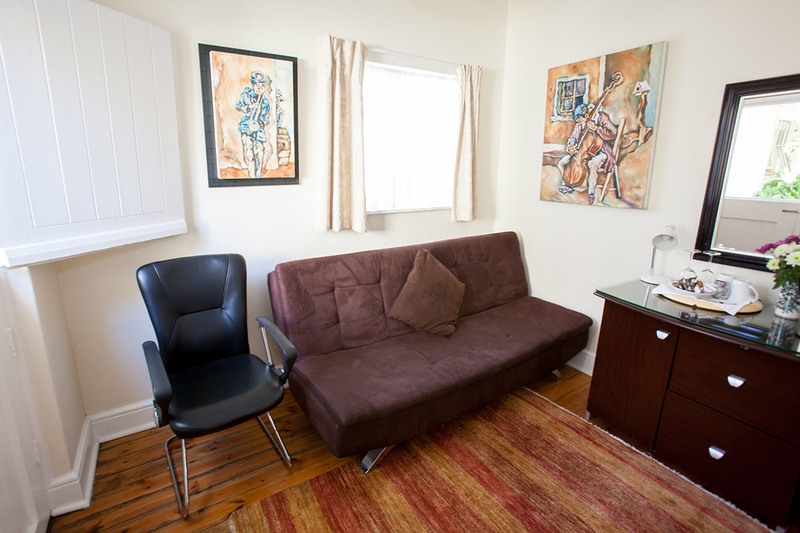 One of the Queen-bedded rooms has an interleading single room with a single sleeper couch.